It’s hard to believe it’s that time of year again and school is just around the corner. It won’t be long and you will be taking and receiving school pictures. 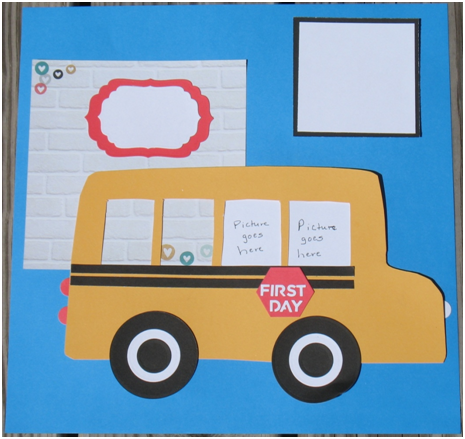 You can be ready to scrap all of those wonderful smiling faces with this cute layout that can be used to capture the special memories of the first day, the first year or the class photos. 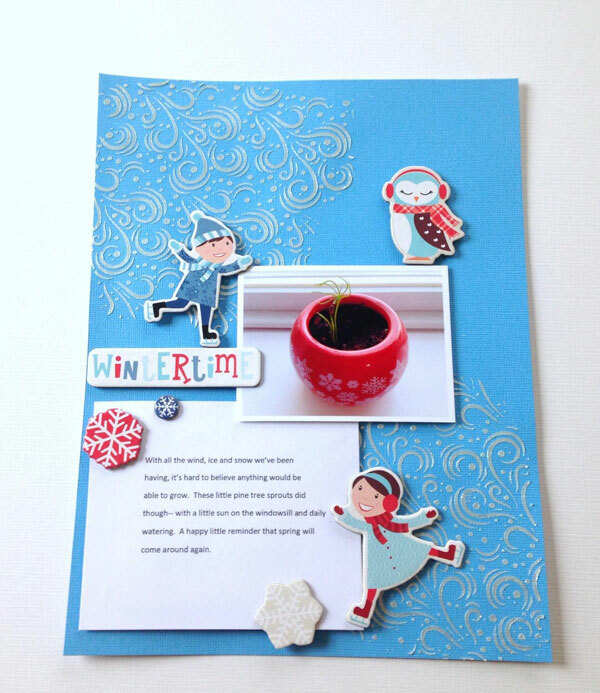 This layout can be created ahead of time so all you need to do is add the pictures and journaling. 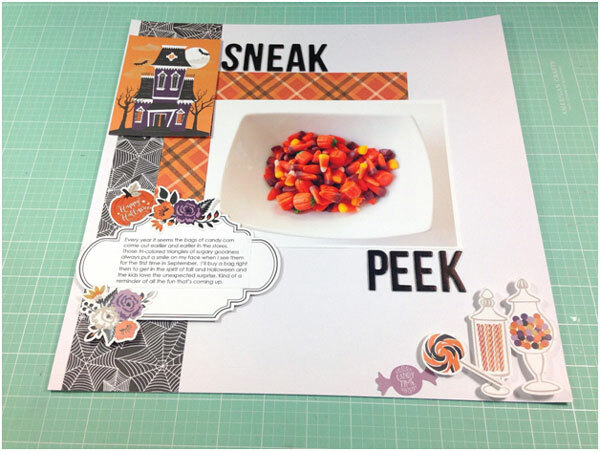 This entry was posted in Back to School, Paper Crafts, Scrapbooking and tagged Die Cutting, Scrapbook Layout Ideas on August 13, 2015 by Peg. We’ve all seen them. Interactive window cards are a lot of fun to receive. Now you can make your layouts interactive, too. Double the fun of looking at your scrapped photos by creating this interactive window that will not only showcase that wonderful picture, but can tell about it, too. 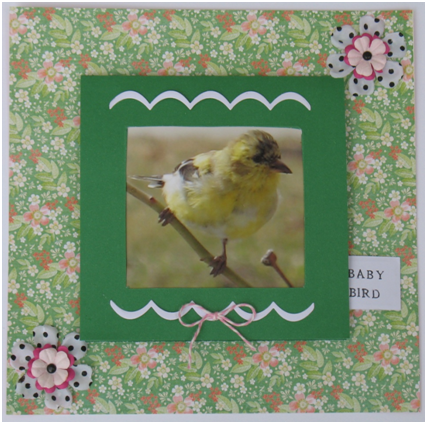 This entry was posted in Paper Crafts, Scrapbooking and tagged Craft Techniques, Scrapbook Layout Ideas on May 24, 2015 by Peg.